Tonight we hear from two-time Turning Stone 9ball champion Jayson Shaw. 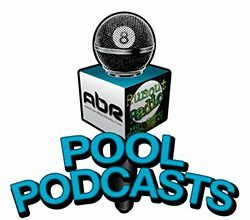 Mike Howerton speaks with Paul Potier about the finer points of Chinese 8ball, the huge money at stake and his instructional programs. Mr. Bond gets an update from the man behind the Derby City Classic, Mr. Greg Sullivan. 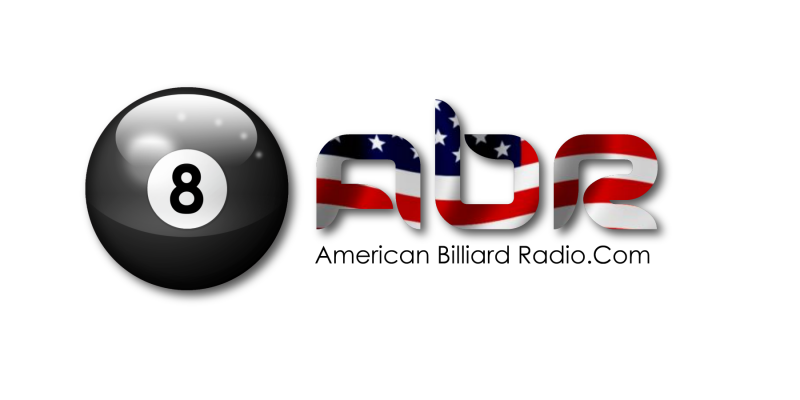 MaryAnn speaks with the owner of NYC ‘s Gotham City billiard hall. Scott Lee and Randy G discuss your break shot. Show Features: Jayson Shaw, Paul Potier, Isabel Buckley, Greg Sullivan, David “Mr. Bond”, Mark Cantrill, Mike Howerton, Mary Ann Starkey, Scott Lee, Randy G.